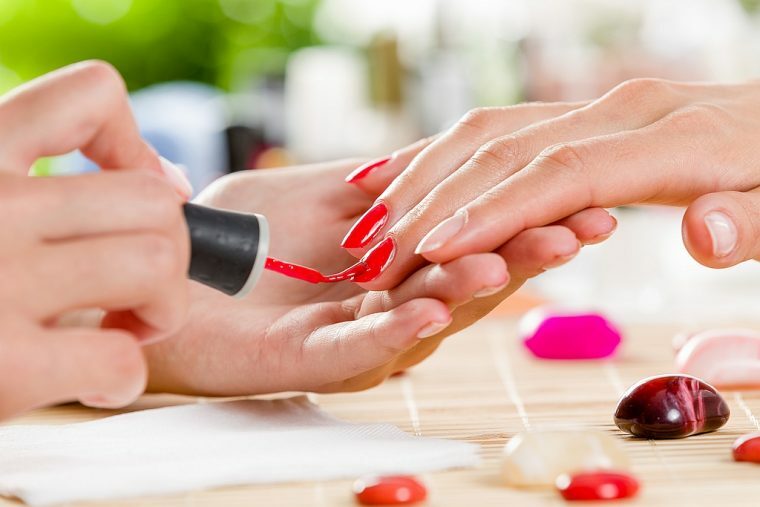 Biundo’s Salon & Spa offers full service manicures and pedicures. We will detail your cuticles, shape your nails, then polish them to perfection. Begin with a relaxing aroma soak, followed by a cuticle and nail treatment, then exfoliation and stone massage of the lower legs and feet. An invigorating hot towel treatment is also included. This service also starts with a relaxing aroma soak, followed by a warm paraffin wax dip, which is applied over moisturizer to restore hydration along with a cuticle and nail treatment. Begin your express pedicure in our pedicure chairs with a quick soak, followed by exfoliation and light massage. This pedicure is a grooming pedicure. Call to schedule a complimentary consultation. We look forward to customizing your new look!